I got these 3 Avon lipsticks back in early August and have been holding off on wearing, and swatching them, ’til we got closer to fall. The “Ultra Color Lip Indulgence Lip Color” line has 12 colors, however these 3 work perfectly for fall. Here are the three Avon lip colors I got. 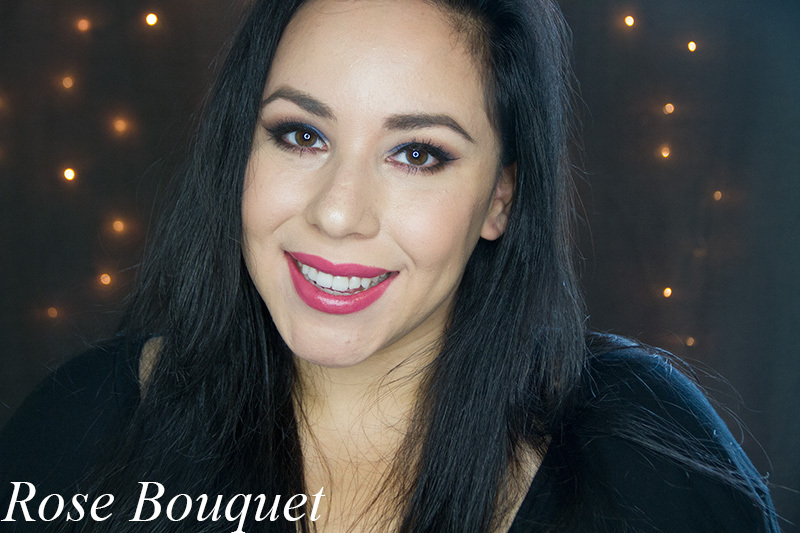 – Rose Bouquet: This is a light berry shade which is nice if you aren’t looking to go the super dark-lip route. It’s a purple tinted pink, so if you are a lover of pink lip colors then this is a great way to transition that pink lip into fall. – Plum Verbena: Just like it’s name states, this is a true plum color and my favorite of the three colors I got. 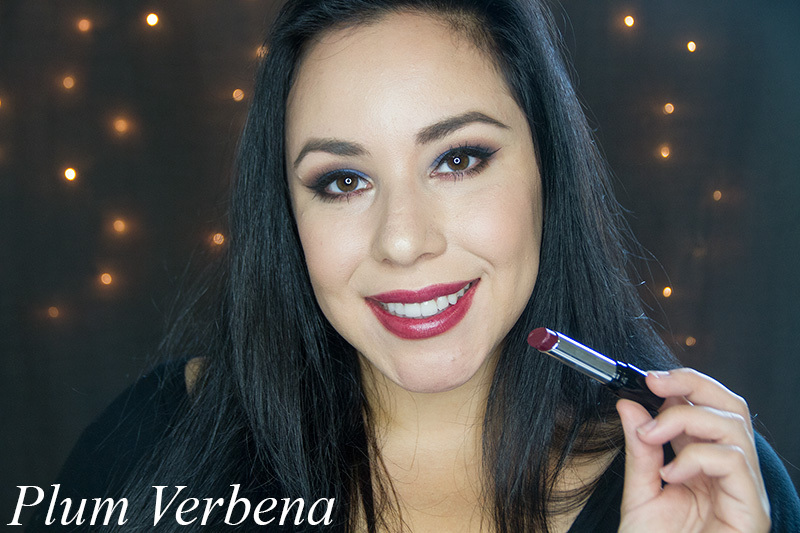 If you don’t have a lip color in this shade for fall, you need to get one! 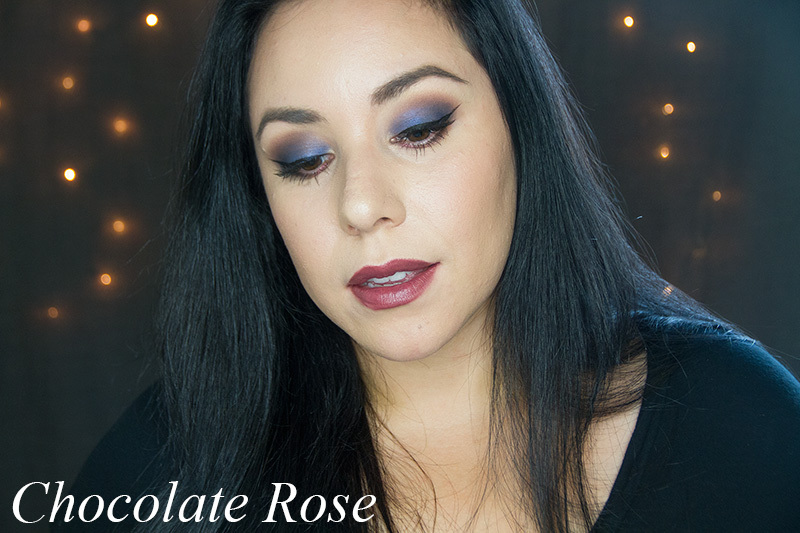 – Chocolate Rose: This is a good one if you are going for a vampy look. It’s a brown shade, but still light enough that it’s wearable on a day to day basis. Also… that 90’s brown lip is very in right now! Tutorial for the eye shadow look I am wearing in these pictures can be found here.